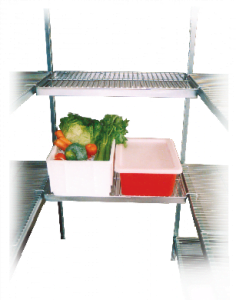 Special storage units are needed in a coolroom because of the cold and wet environment being maintained in the area. The shelves should be non-corrosive. If not, the shelves may collapse leading to loss of samples and damages. 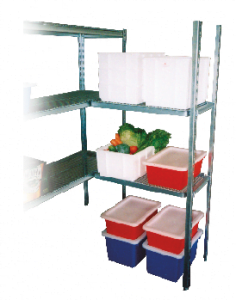 Krosstech offers Coolroom Shelving for all types of spaces. 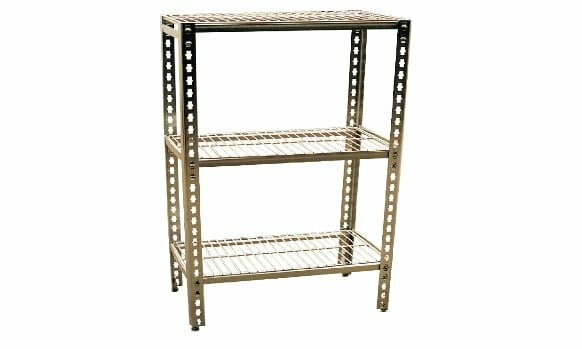 Durable Coolroom Shelving that’s easy to work with. 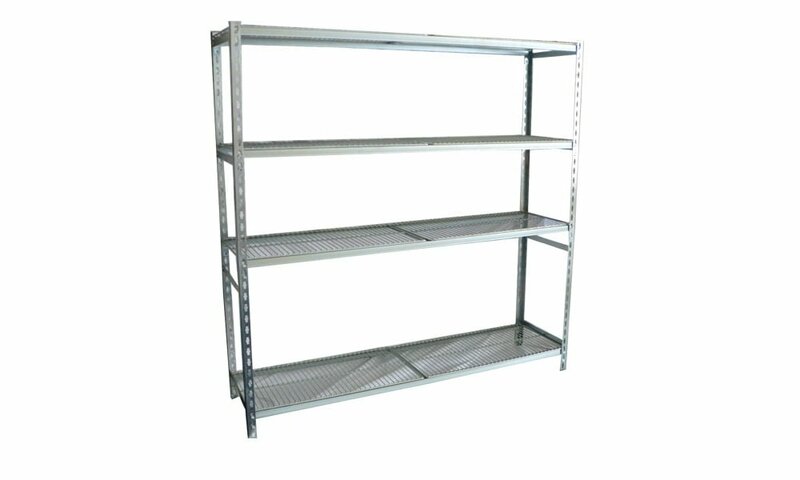 Not only is the coolroom shelving of high quality, assembling and adjusting it are also hassle-free. It’s also easy to clean. 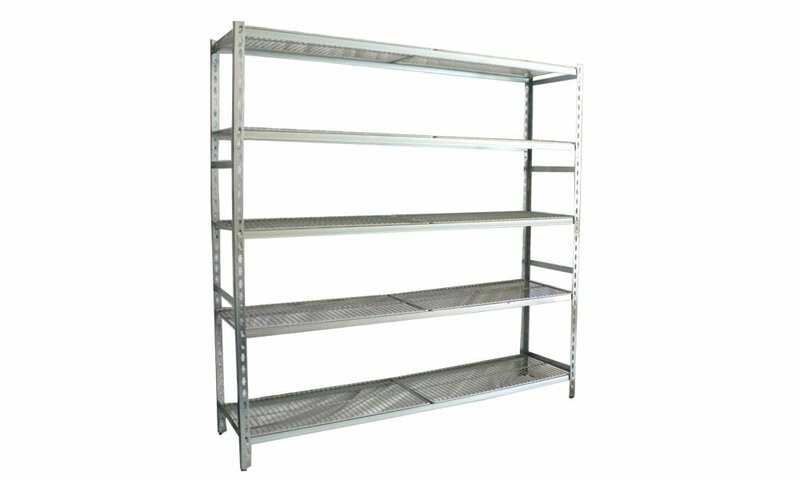 You can remove a portion of the shelves one at a time without needing to dismantle everything. The convenience it provides is surely worth every dollar used to purchase it.